North Denes Garage – MOT Testing, Servicing, Repairs and Vehicle Sales in Great Yarmouth. North Denes Garage in Great Yarmouth has been servicing, repairing and selling used cars since it was established in 1923. With nearly 100 years behind us, we are well placed to meet all of your motoring needs. Our experienced technicians and mechanics carry out work to the highest standards and are certified MOT testers. All servicing, repairs and MOT tests are carried out in our modern and well-equipped workshops. 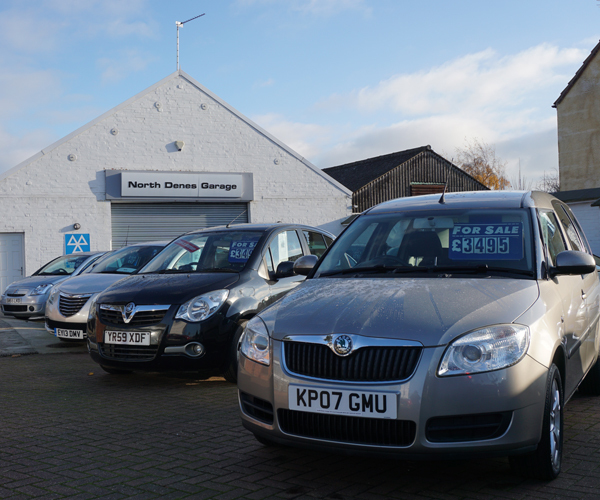 All used cars offered for sale undergo a thorough inspection and are sold with a full valet, service and an MOT, if applicable, plus all used cars sold are covered by a guarantee. Hopefully, you will be able to find all the information you require on our website if you cannot please do not hesitate to contact us and we will endeavour to answer your enquiry. Emails are responded to on a daily basis (excluding Sundays and bank holidays), and the used vehicles for sale list are updated on a weekly basis. If you are insterested in a vechicle that has recntly sold, please ask as we may have another. 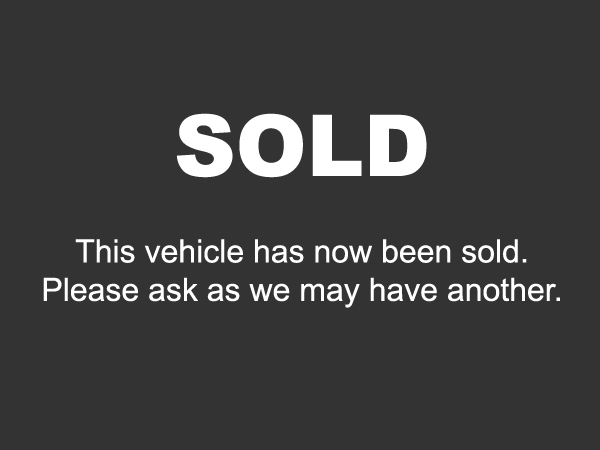 View our full list of vehicles for sale please by clicking here.